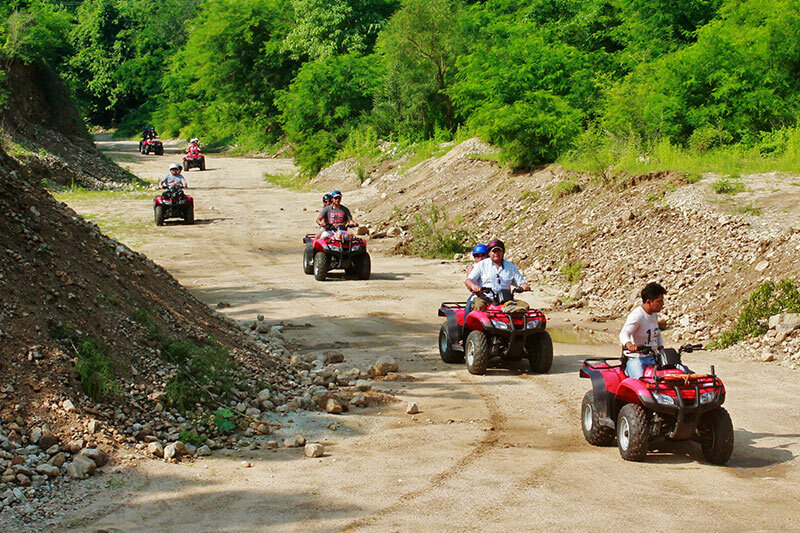 Have fun on an all-terrain route on a four-wheel drive. 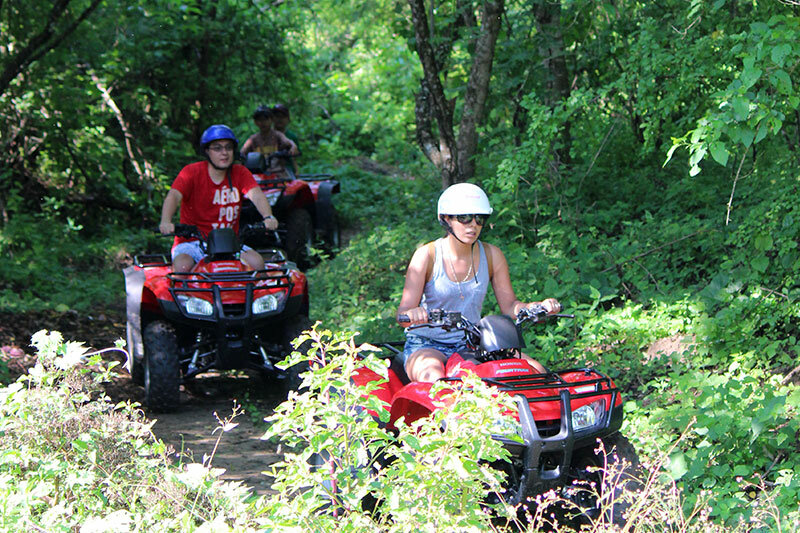 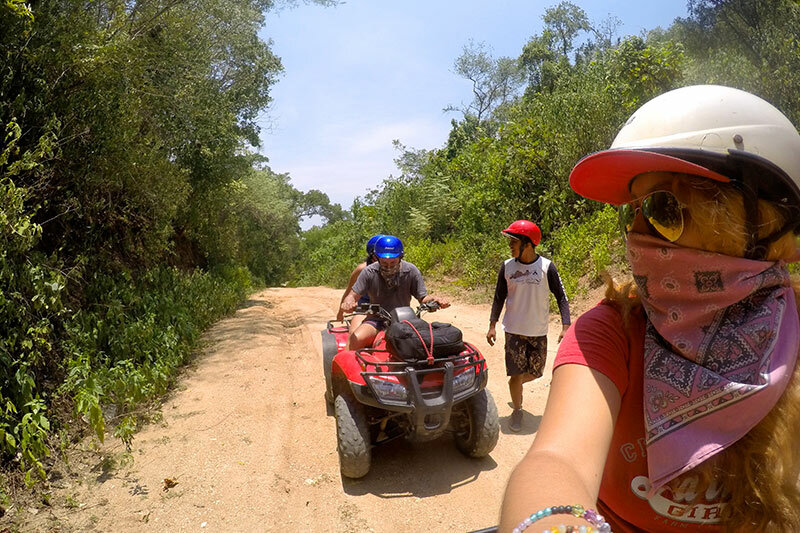 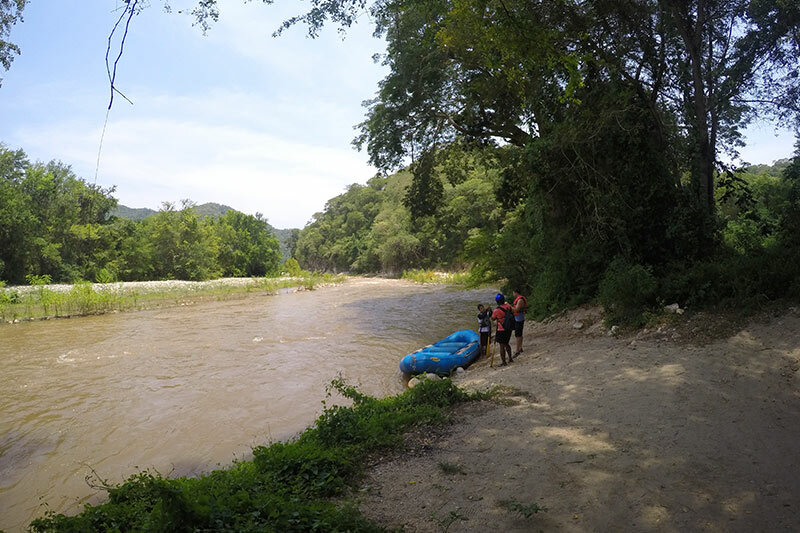 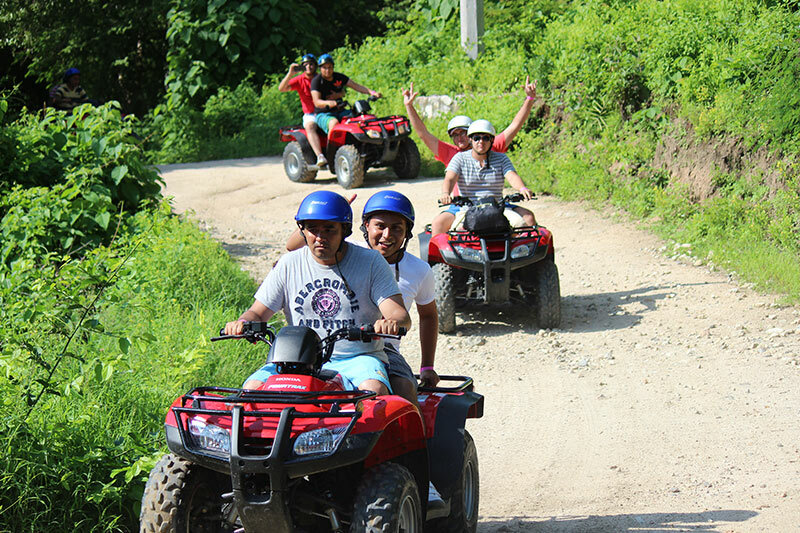 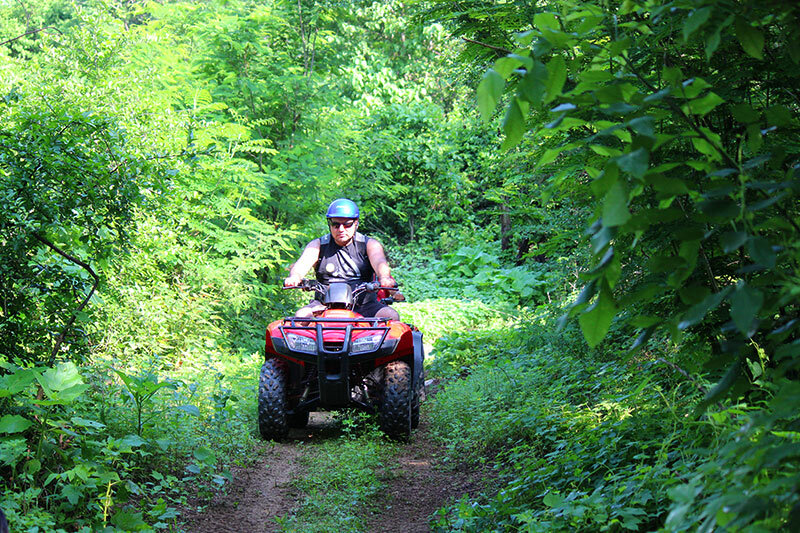 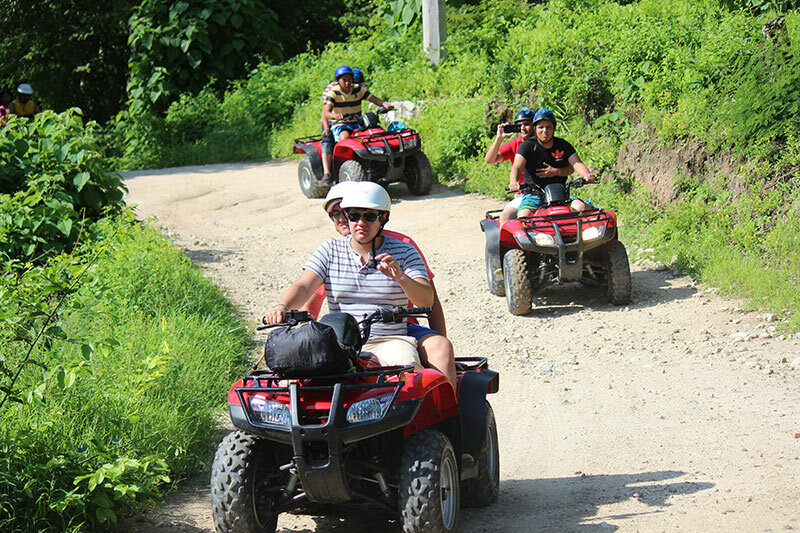 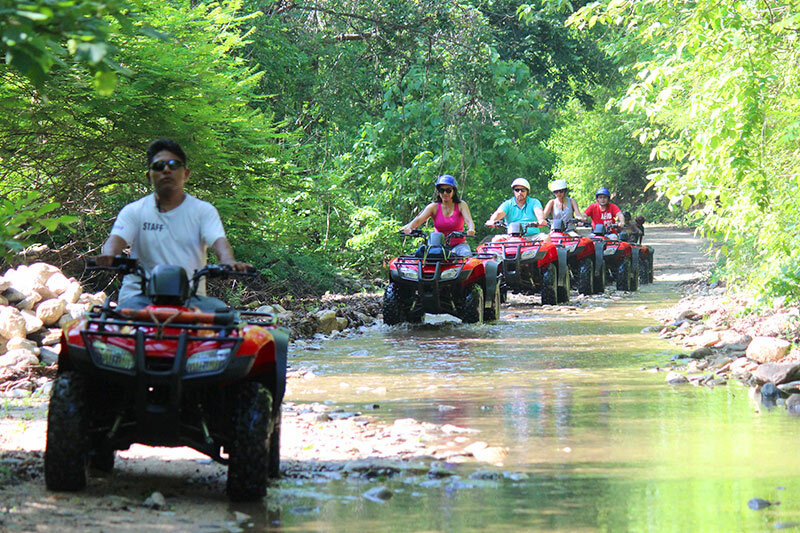 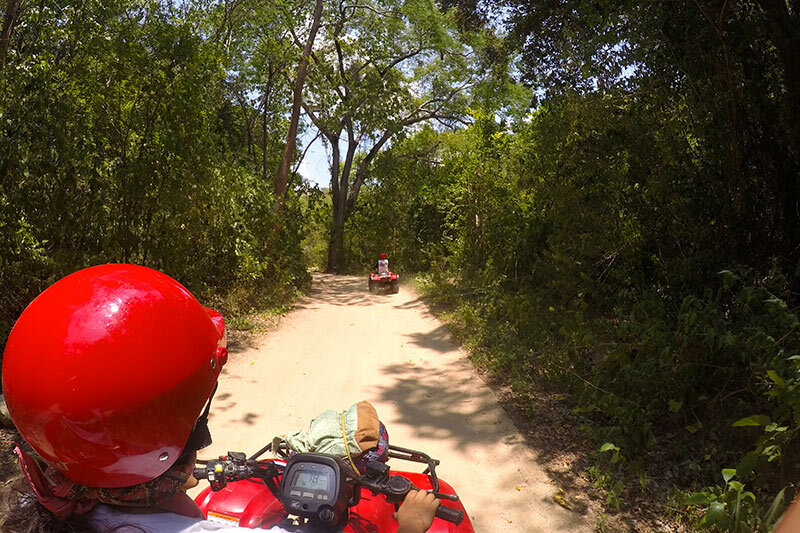 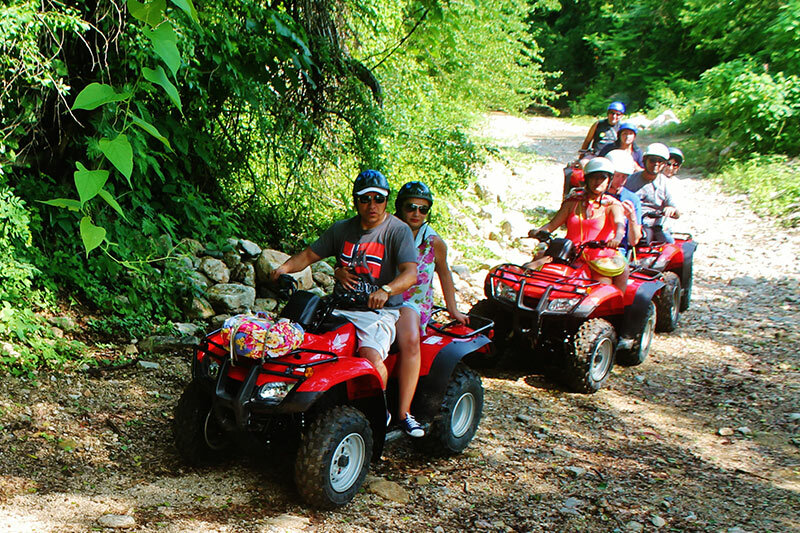 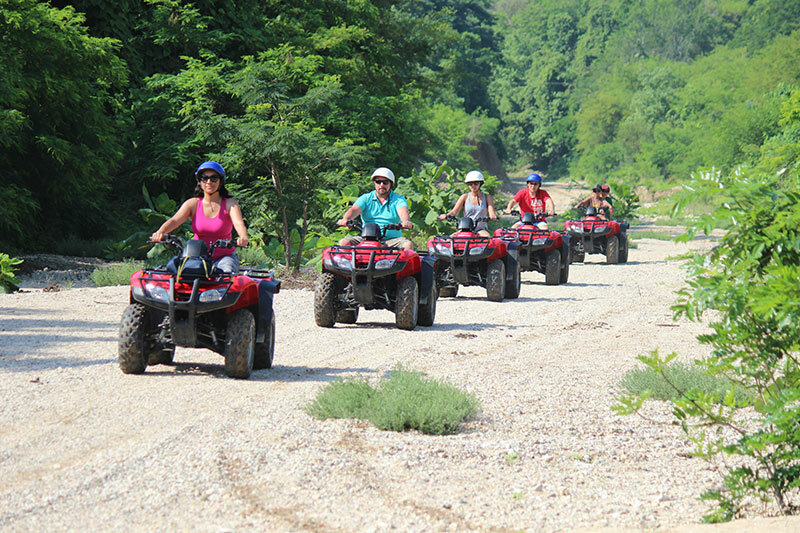 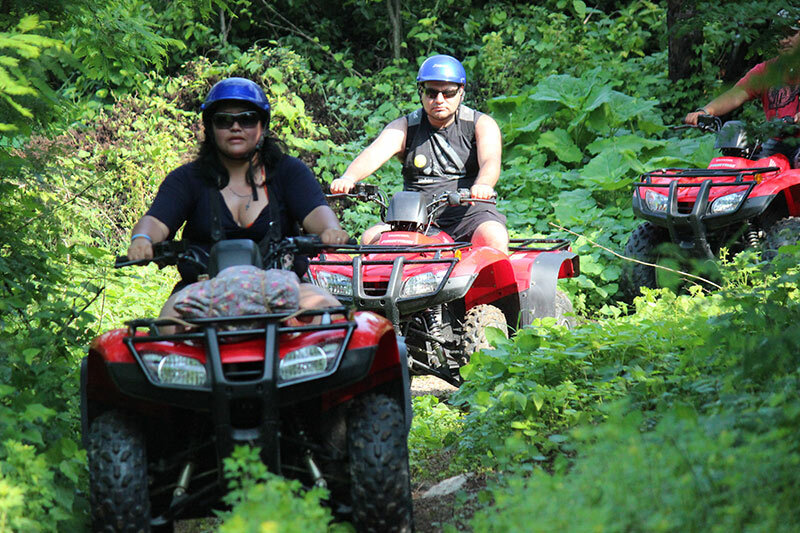 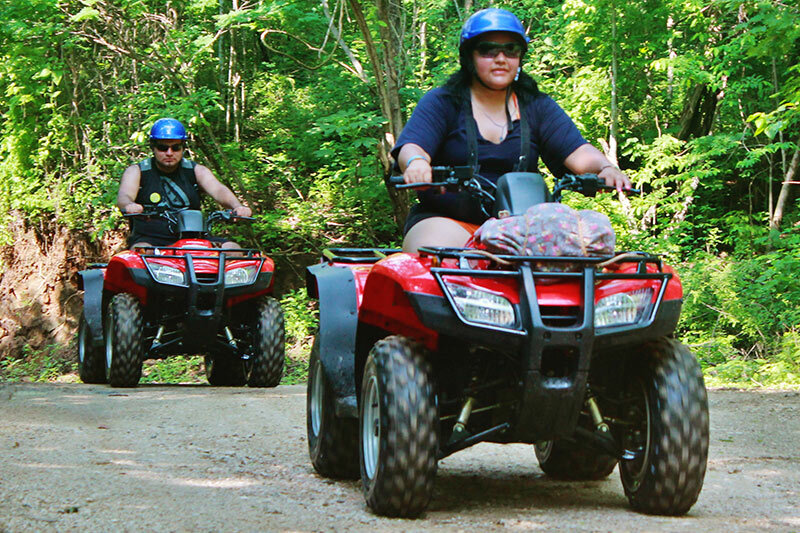 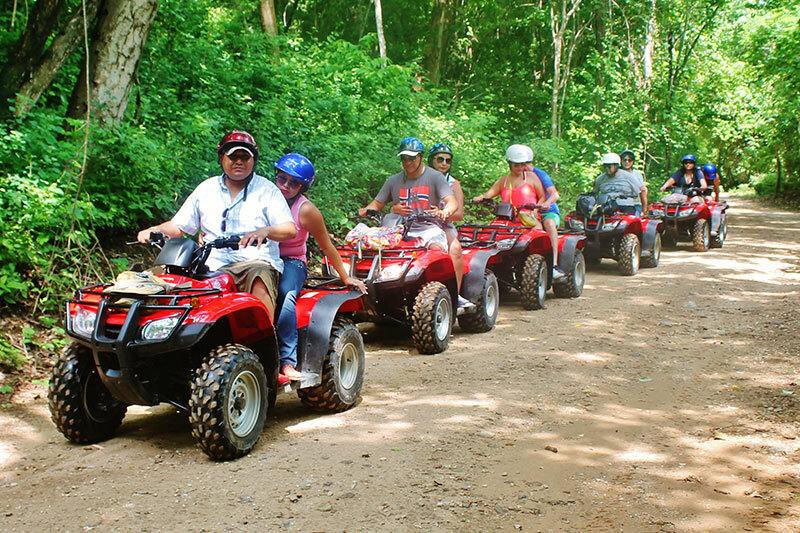 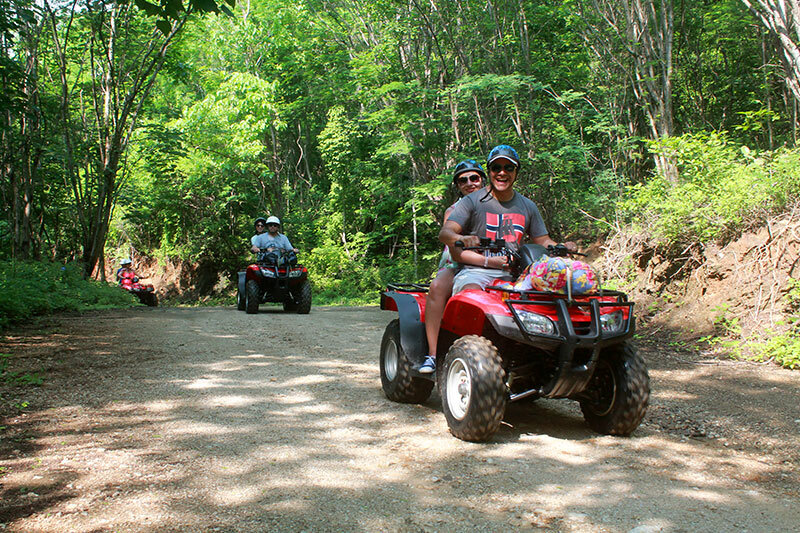 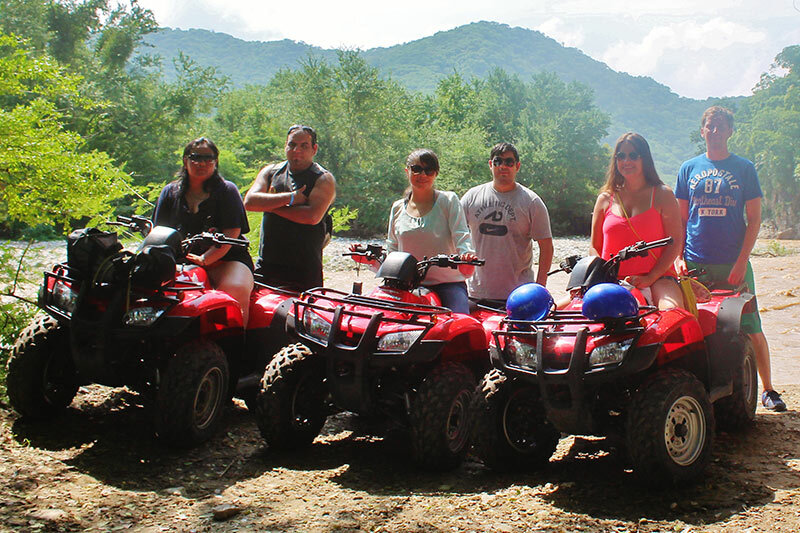 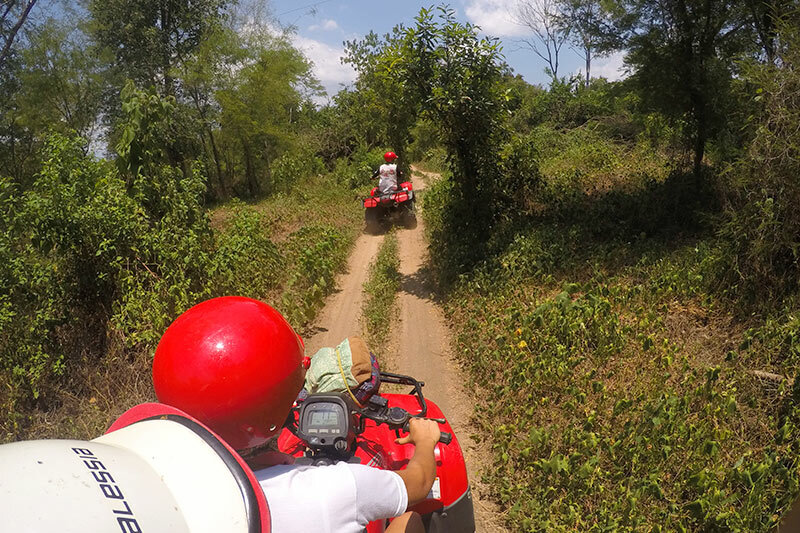 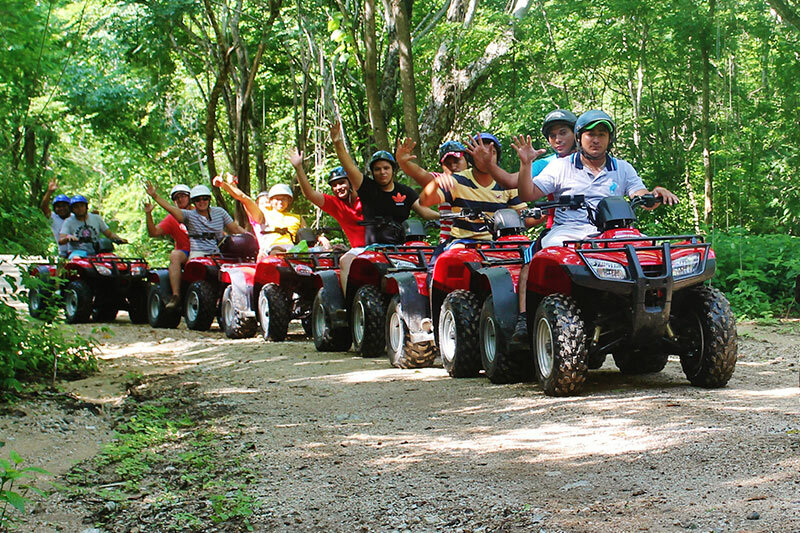 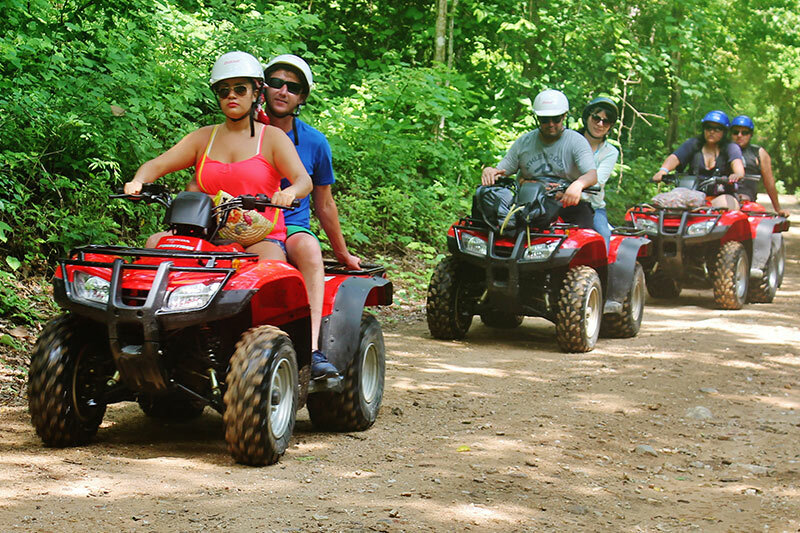 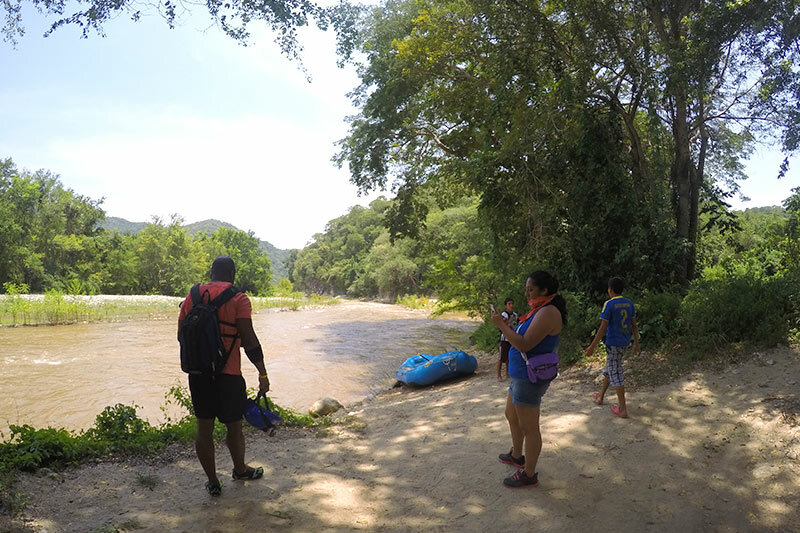 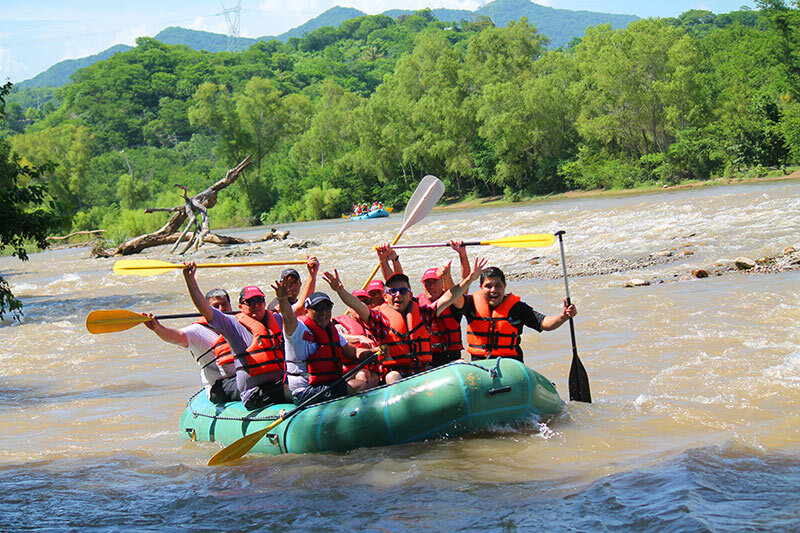 An adventure full of adrenaline and speed into the jungle of Huatulco to explore the beauty of its vegetation. 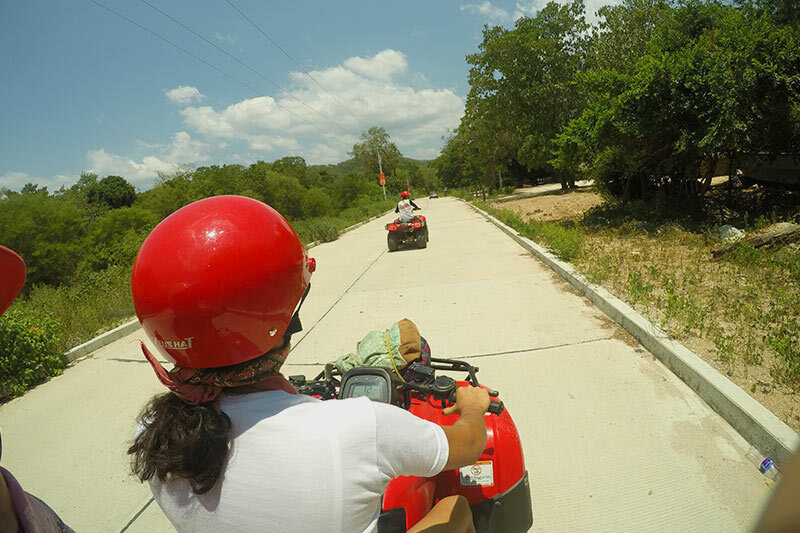 A must for lovers of speed on wheels. 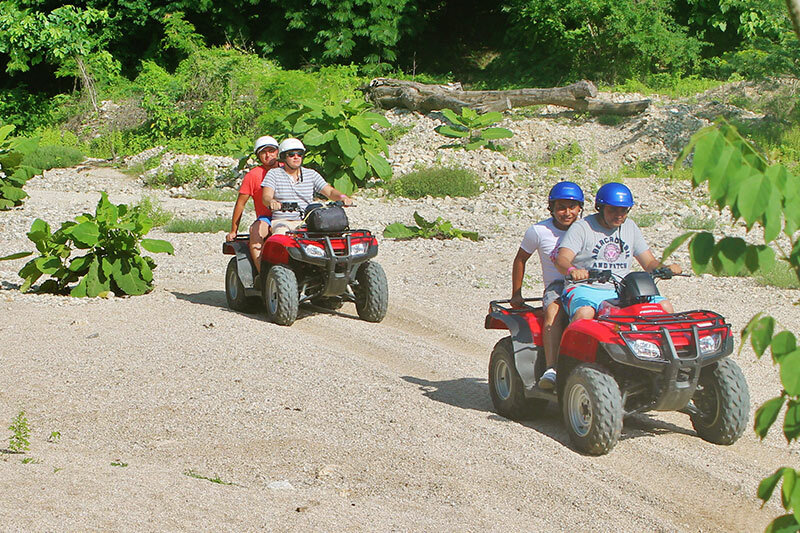 Take a trip alongside the experts who will support you to beat the slopes that you will find during the route. 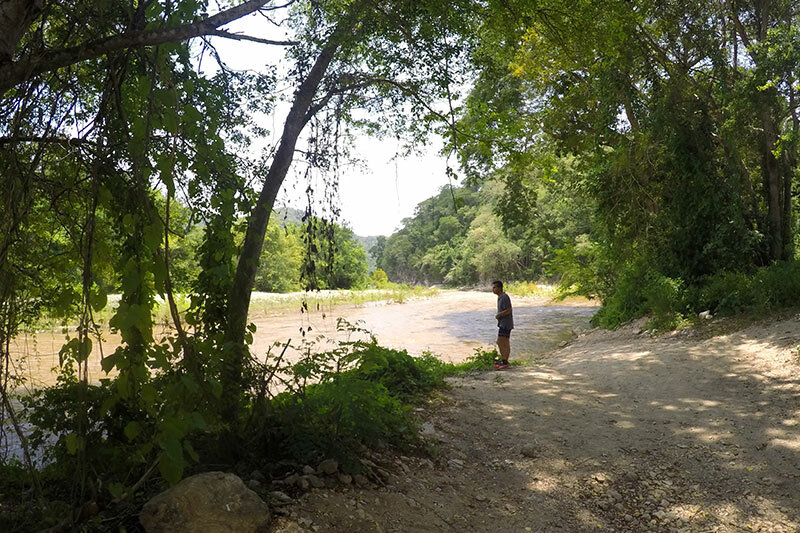 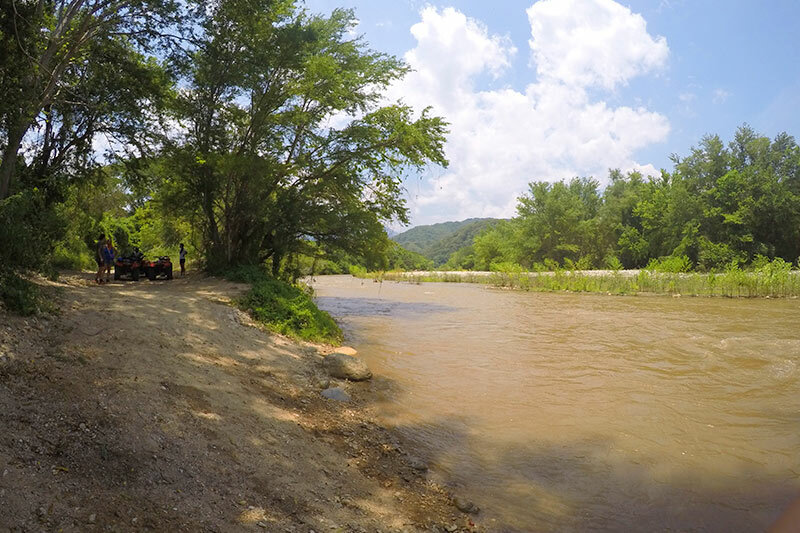 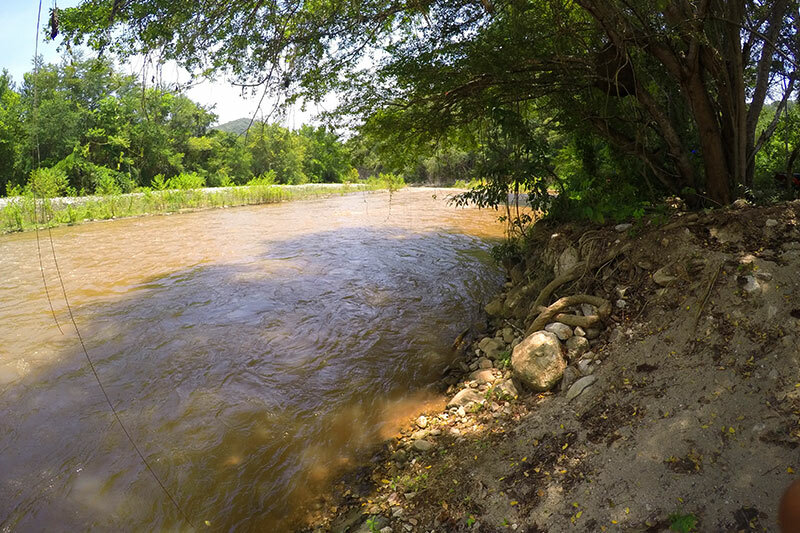 The trip will take you to Copalita River, one of the most important in the area, where you will stop to relax, have a snack and take pictures to start the return to the command center. 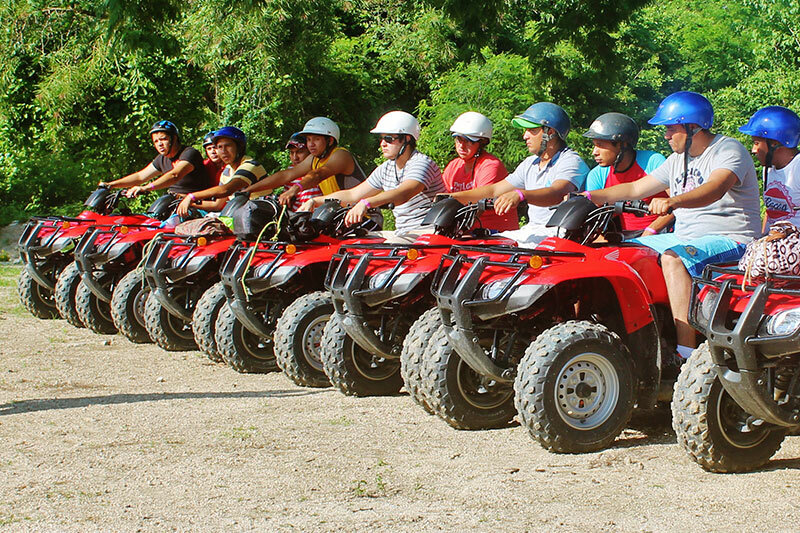 Includes transportation, safety equipment and water.